The world just learned that Charles Dickens, the beloved author of favorite tales such as A Christmas Carol and Oliver Twist, left an addendum to his will that leaves the unpublished (and thought unwritten!) last installments of his last work, the Mystery of Edwin Drood, to the child born after his death. 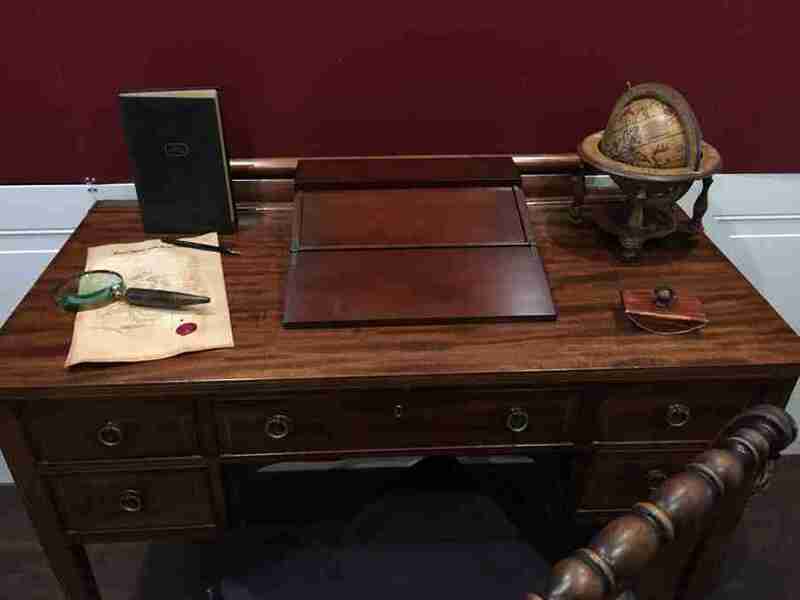 Can you follow the clues in Dicken’s Study to unlock the final chapters of his last and unfinished novel? Such a find would be worth a mint! But wait, the docent just told you that Dicken's home is closing in 30 minutes...race the clock and see if you can follow the trail that Dicken's left for his last and beloved child. Read the Will and see if you can unlock the clues in the room! For 2 to 5 players. Children over 12 welcome with a paying and accompanying adult. What are escape artists saying about our room? "This is such a great concept! You can drink beer while playing a game with friends - brilliant!" "We've played over 20 rooms and this was one of the most challenging, but coolest too! The puzzles are original and the room is full of surprises." 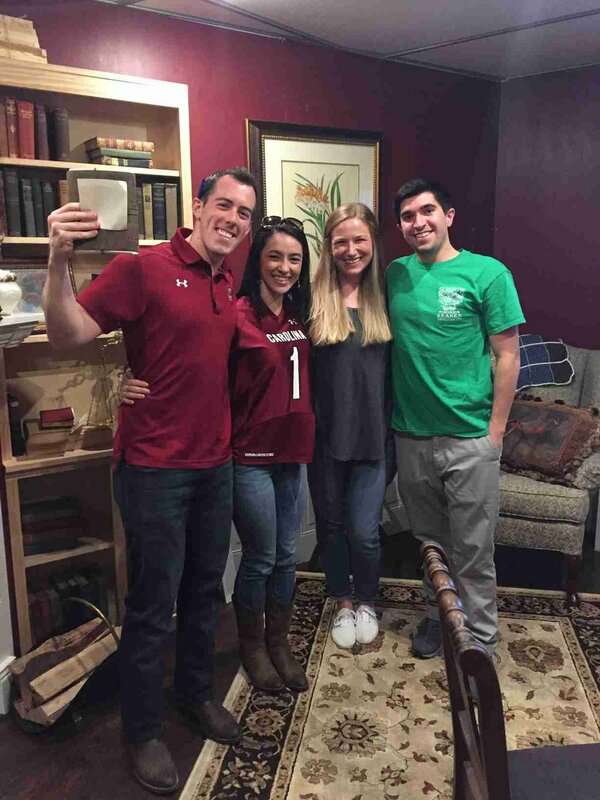 "I was looking for something fun to do for my girlfriend's birthday and this room and the brewery were the perfect combination for our group!" Pricing starts at $17 per person for 30 minutes (two 15 minute blocks) of time. Enter the room for 15 minutes, and see how far you can get. Find something, work on it "off the clock", grab a pint and then come back for another 15 minute search. Need more time? It's just $5 per person for an additional 15 minute block. * If you want, we'll provide 1 hint per group per 15-minute search block. Your goal is to find the lost manuscript Dickens left hidden in his study. It would be worth a mint! Approximately 35% of teams can finish this room. 1 hint can be given per 15 minute block without disqualifying your winning time. Dicken's Lost Will is designed for 2 to 5 players. Larger groups can be split into two teams and alternate searching in 15 minutes blocks. Our escape rooms are designed to test your critical thinking, observational, and communication skills. This is not a physical game, but one that will push you to the edge.